Is Your Crown a Mismatch? Home/Avanced Dental Technology, Cerec Crown Charlotte, Charlotte Dentist, Cosmetic Dentistry Charlotte, Restorative Dentistry, Tooth Crown, Tooth Restoration, Uncategorized/Is Your Crown a Mismatch? According to Dr. James A. Wells DDS, of South Charlotte Dentistry in Charlotte, North Carolina, many dental patients in the Charlotte Metro area are discovering the incredible benefits of CEREC One-Day tooth restoration technology. In just one office visit, your chipped, broken or cracked tooth can be restored with a remarkable material that is custom made to be seamless in shape, fit, and function to your natural teeth. 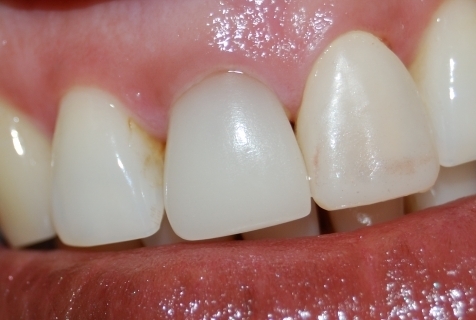 If done well, the restoration will be indistinguishable from your natural teeth. 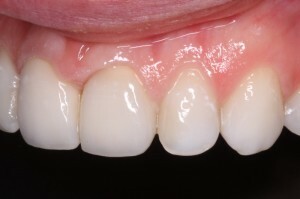 CEREC utilizes CAD/CAM (computer aided design/computer aided manufacturing) technology to achieve these amazing results. Computers are not wholly responsible for the success of CEREC and CAD/CAM, however. It takes great skill by your practitioner to make the most of this technology. There is one stage of CEREC where this becomes particularly apparent; it is the last part of the manufacturing process, and can easily turn an otherwise perfectly rendered restoration into one that becomes glaringly obvious—that of staining and glazing. If you look closely at your teeth in a mirror, you will notice that natural teeth are not uniform at all. 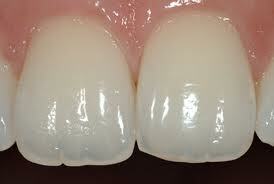 Teeth are translucent, and not evenly so; the edges let much more light through than the center. 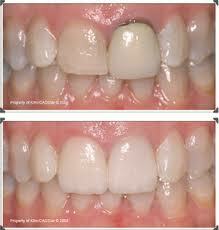 Natural teeth are uneven in their color as well; and are whiter at the bottom than up by the gum line. The materials used for your CEREC restoration can be made to mimic these natural qualities, but it takes an expert to make this happen. Applying stain and glaze to a “new tooth” is almost an art form, requiring both patience and vision. Ultimately, the final outcome of your new smile will only be as good as the technician who is responsible for this all-important step. Can you spot the restoration? It blends seamlessly! Dr. Wells and his staff have invested both the time and effort needed to become experts in the very latest CAD/CAM and CEREC technology. They would love to show you what they can do for your smile. 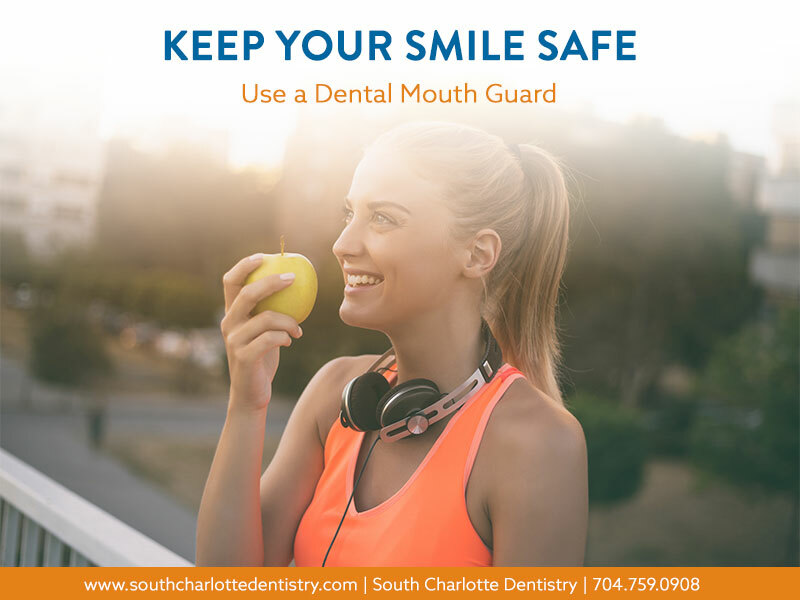 To learn more, or make an appointment, please visit them on the web at www.southcharlottedentistry.com or call them at 704-759-0908. You’ll be happy you chose an expert!